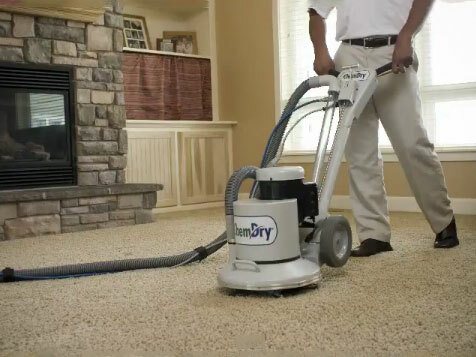 What does a Chem-Dry Carpet Cleaning Franchise Cost? Startup costs for a Chem-Dry territory start at $56,495 and with the in house financing available it's easy to get started on your business. The loan for the initial franchise fee is interest and payment free until the fourth month of operation. This type of financing is unmatched in the franchise industry, and it’s just another way that Chem-Dry invest in the success of our franchisees. 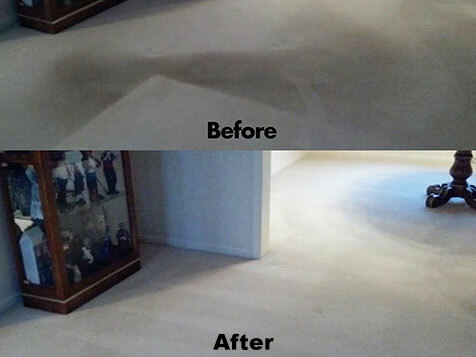 Chem-Dry is the world’s largest carpet and upholstery cleaning franchise. With nearly 3,500 units in over 50 countries. 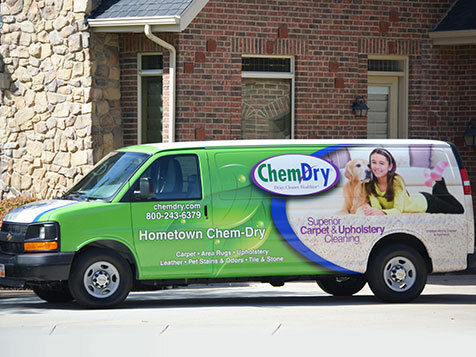 Chem-Dry is one of the most recognized brands in franchising, and its low investment cost and high rates of return make it one of the best franchise values around. That's not just our opinion. Ranked by Entrepreneur as America’s #1 Carpet Cleaning Franchise for 30 years. 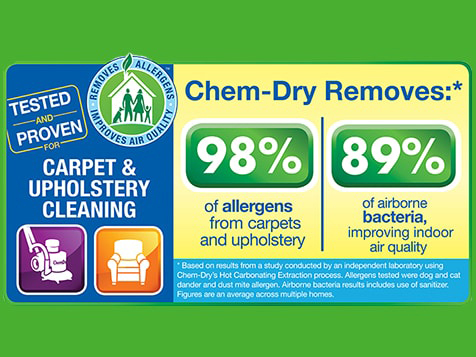 Since our founding in 1977, we've used a patented method of Hot Carbonating Extraction to attack dirt, dust, oils, and allergens in carpet fibers and on hard surfaces. Our carpets dry more quickly and stay cleaner and healthier for longer than any other cleaning method; we're proud that the Carpet & Rug Institute has given our process its Seal of Approval. Our method is safe and environmentally friendly, with an organic cleaner and no harmful chemicals or soaps. Our total investment range is $56,495 - $162,457 and we offer competitive financing for your business. You can own a Chem-Dry franchise and join the world's largest carpet cleaning brand, with nearly 3,500 locations in over 50 countries around the globe. 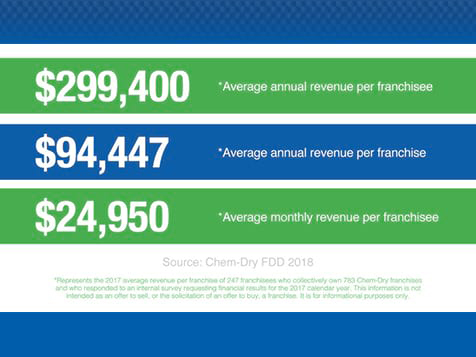 Chem-Dry is one of the most recognized brands in franchising, and its low investment cost and high rates of return make it one of the best franchise values around. That's not just our opinion. 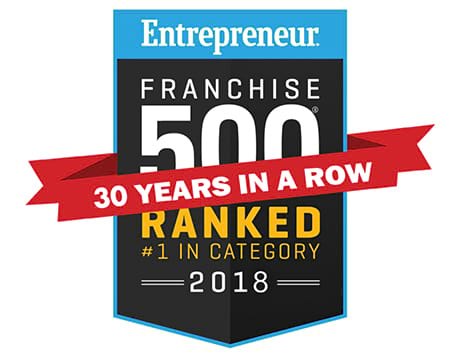 Ranked by Entrepreneur as America’s #1 Carpet Cleaning Franchise for 30 years. Year after year, Chem-Dry's franchise system earns one of the highest ratings in Franchise Business Review's annual franchisee satisfaction survey; our franchise owners say they love the freedom and flexibility Chem-Dry ownership gives them to enjoy their families and interests.